After finishing high school in Truro, Nova Scotia, my post secondary education began at McGill University where I studied health sciences through an interdisciplinary program at the McGill School of Environment called the Ecological Determinants of Health; this was the perfect program for me. After graduating from McGill I went to Saint Mary’s in Halifax studying English and Psychology for a year. During this time I began to learn of the roots of my own health concerns with the help of naturopathic and medical doctors. This watered the seed that had been planted years before which always told me to pursue medicine. This lead to me study at the Canadian College of Naturopathic Medicine in Toronto from 2008-2012. Becoming a Naturopathic physician is the living practice of my life’s passion. That passion has always been to understand the complex factors affecting our collective health, how and why different illness occur in different people, what we can do about that, and how we can be better stewards of our planet. Needless to say this is a process and an evolution. Some of my most formative experiences happened when in Nature and I remember from a young age the power of the realization that all of life is connected. Due to this realization I wanted to find a practical way to help both our planet and the people that live here. I am a firm believer in human being’s innate goodness and this interestingly supports the fundamental naturopathic principle ‘vis medicatrix naturae’ – the healing power of nature. Since we are part of nature we can be healed by nature. It follows that own nature’s are healing to both ourselves and the world. I am constantly learning and deepening my understanding of medical science, the application of natural medicines, and how experience informs well-being. Practicing as a ND and living in Inverness county on Cape Breton Island, I’ve found myself embarking on a re-discovery of culture and community, shaping my practice to best serve my patients. My naturopathic practice focuses on integrating the foundations of naturopathic medicine including hydrotherapy, diet, exercise​​, mindful living and clinical nutrition, with the power of herbal and homeopathic medicines. I stay current with nutraceutical research and employ these treatments when needed. 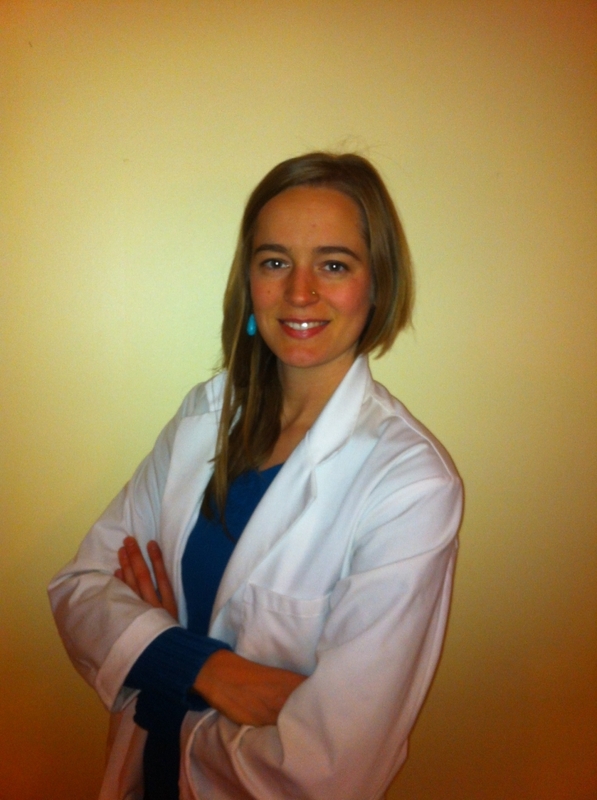 Being in a rural setting I am focused on general naturopathic family medicine and my goal as your naturopathic doctor is to first resolve your main concerns and then help you feel more vibrant, stronger and empowered with knowledge to prevent disease and promote holistic well-being.